There are three sizes of ukuleles that are tuned alike. Although they play the same pitches the sound is a little different for each. 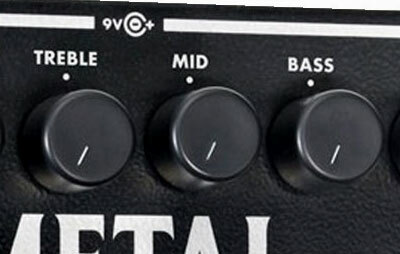 Think of it like turning the ‘tone knobs’ up or down on a stereo. Three sizes of ukuleles have different tones. The soprano has more treble tones, the concert has more mid-tones, and tenors have more bass tones. The ‘Soprano’ is the traditional high sounding ukulele. The ‘Concert’ size is probably the most popular size now. Unless you particularly want the higher sound of a ‘Soprano’, I would recommend that you buy either a ‘Concert’ size or a larger ‘Tenor’ size ukulele. 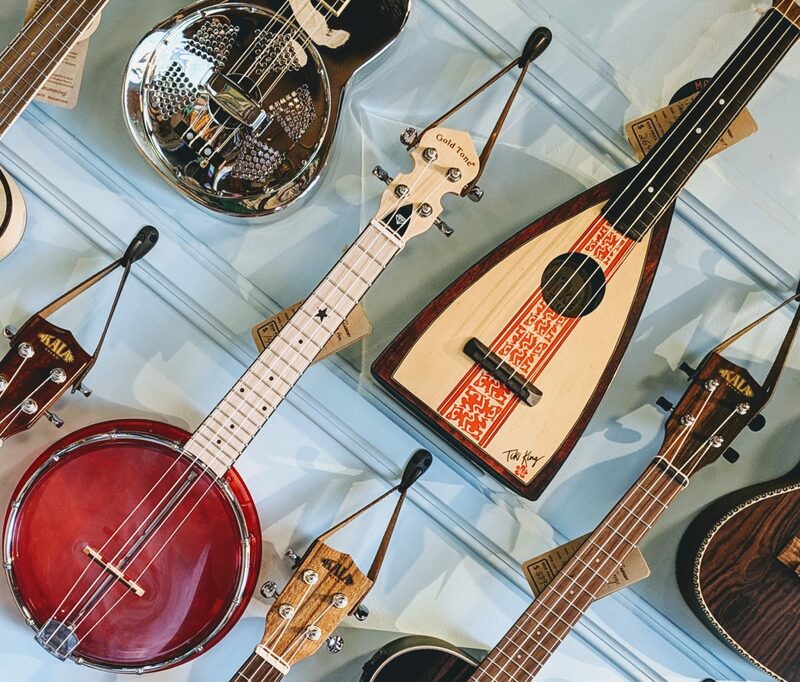 You may want to wait until a lesson to buy a ukulele so that you can try one of each. In addition to the differences in tone there are differences in size and in handling. The ‘Soprano’ is the smallest. The ‘Concert’ size is a little bigger than the ‘Soprano’. A ‘Tenor’ is bigger than a ‘Concert’. Generally I’d recommend that you begin on a ‘Concert’. ‘Tenors’ are also a great choice to begin with, particularly for those who play guitars. If you prefer a smaller ‘Soprano’ that is fine – it is personal preference. There are many good brands. Personally I like Makala for children’s ukuleles and either Amahi, Kala or Ohana for youth and adult ukuleles. You get what you pay for so I would not recommend that you buy anything under $110 or so. If you already know you are going to pursue ukuleles as a serious hobby then I’d recommend that you try to find one in the $200 and up range. In addition to ukuleles he has ukulele printed music. For more expensive models ($100 and up) I really like Kala. For inexpensive models (most $50 and under) I like Kala’s less expensive brand, Makala. Ukulele Player Magazine has very good reviews on ukuleles. A recent one recommended the Ohana SK-10S. It does sound like a good one for around $50.